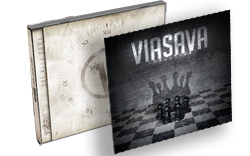 The Sophomore release from Viasava. 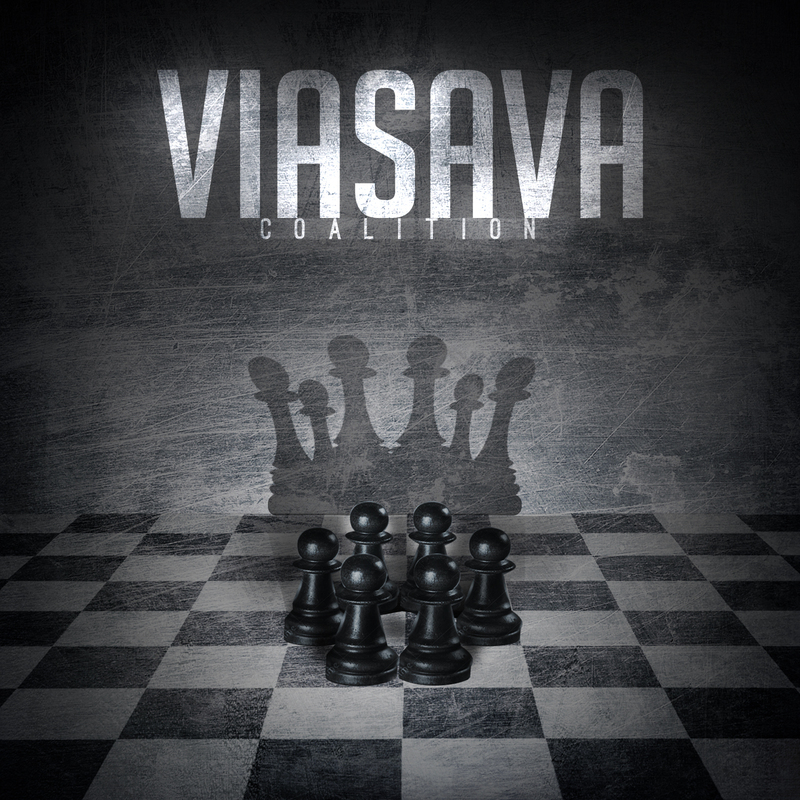 This album is a digital release only. No physical copies will be available. Download link will be available for 24 hours.